Mobile Center software is a mobile testing and monitoring solution enabling you to test and monitor any mobile app or mobile web page on real devices or emulators. With the small package you can use up to 24 concurrent devices hosted on-premise or by Amazon Device Farm (sold separately ). The advanced Micro Focus Mobile Center software is a mobile testing and monitoring solution enabling you to test and monitor any mobile app or mobile web page on real devices or emulators, across real-world network conditions, and release apps that delight users. The powerful test capabilities include manual control on the device, full test automation include events and gestures, code security scans and large scale performance testing. The solution provides seamless integrations with the testing components of Micro Focus' Application Delivery Management suite such as LoadRunner, Performance Center, Unified Functional Testing, LeanFT, StormRunner and with common open source testing tools such as Appium and Selenium. You can proactively monitor your app 24*7 on real devices from different geographic locations and fix issues before customers see them. Lastly, with the mobile analytics capabilities testers can leverage the user insight and sentiment to build an accurate and optimized test scenarios that continuously improve the customer satisfaction. 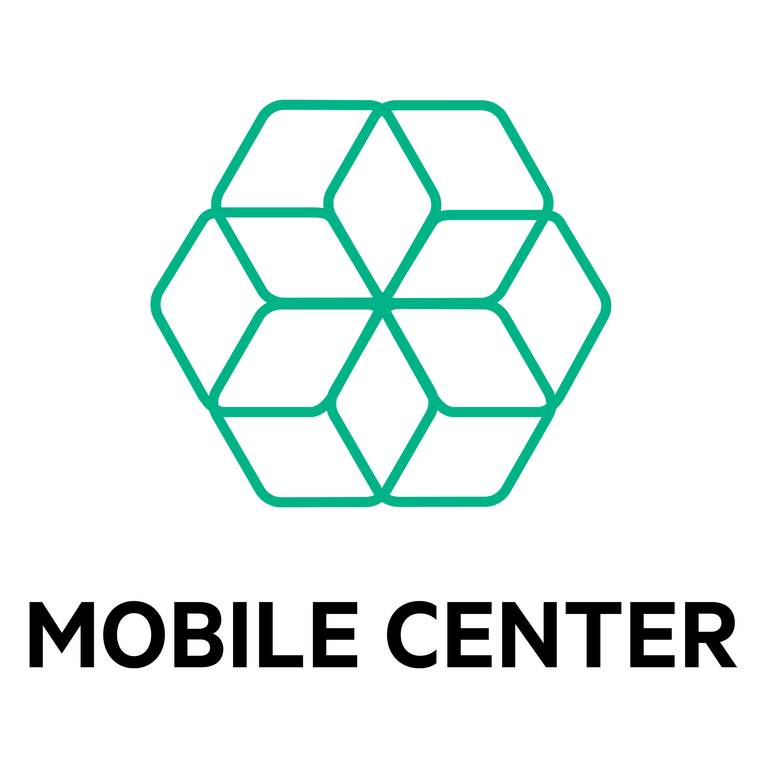 HPE Mobile Center allows you to connect as many devices as you want while the "Large" package allows you to run up to 24 activities in parallel (i.e. manual , automation, load, monitoring). The devices can be located on-premise using a lightweight connector , or hosted by Amazon Device Farm leveraging your own AWS account. Advanced Mobile Testing - test any app on real devices or emulators across real-world network conditions. Includes Manual testing, full device automation, Security and Performance testing. Supports popular open source tools Appium & Selenium. Live Monitoring - Proactively monitor your app from multiple geographies on real device to identify issues before customers see them. Leverage in-app analytics with actionable insights to improve your test effectiveness. Lab Management - plug-in any device locally or remotely, create and manage device groups and access permissions, schedule device reservations, get full control over a device from anywhere. Expand your private cloud to AWS Device Farm.